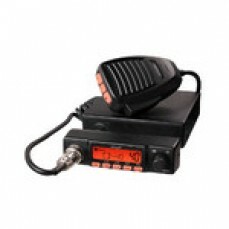 Wideband audio for more natural sound with wideband telephones. Improved noise-cancelling models for reduced background noise. Available in both monaural and binaural styles. 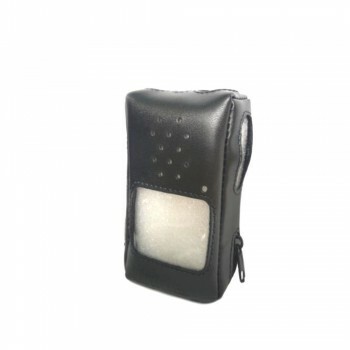 Comfortable design even for intensive all-day use. Go to www.plantronics.com/au/ and follow the steps to find the correct headset. Noise reducing microphone. Available in monaural (one ear) or binaural (two ear). Wideband audio. Comfortable and lightweight. Go to www.plantronics.com/au/ and follow the steps to find the correct headset. Wideband audio. Up to 7 hours talk time. 21gm headset weight. Up to 100m range. Noise-cancelling microphone and magnetic docking. Go to www.plantronics.com/au/ and follow the steps to find the correct headset. Combines triple mics with smart sensor technology that cancels noise and wind. Voice command. Caller announce and voice answer. Snap-fit magnetic charging. 7 hours talk/11 days standby. Go to www.plantronics.com/au/ and follow the steps to find the correct headset. KENSINGTON NOISE REDUCTION HEADPHONES CODE:ACO-33084 Generates inverse sound wave to eliminate background noise. Comfortable and lightweight for all-day use. Foldable design for carrying ease. Includes airplane jack. 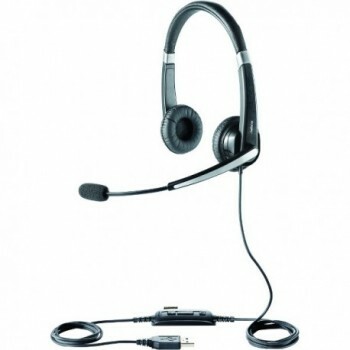 VERBATIM HEAD SET WITH VOLUME CONTROL CODE:ACO-41645 Wide frequency stereo headset. 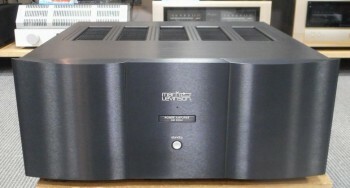 Volume control with mono/stereo switch. 2m cord. LOGITECH H340 HEADSET USB, Black CODE:LOG- ***** Digital USB. Noise cancelling microphone. Adjustable headband. 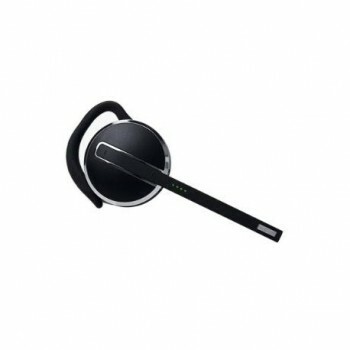 LOGITECH H340 HEADSET USB, Black CODE:LOG-981000477 Digital USB. Noise cancelling microphone. Adjustable headband. SHINTARO HEADPHONES WITH MIC With Microphone Stereo Sound CODE:MMT-14SH102M Ideal for hands free communication. Lightweight and comfortable. Adjustable microphone arm with in-line volume control. 1.8m cord. 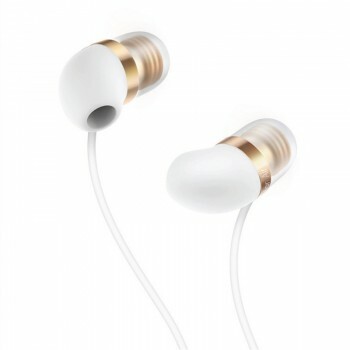 SHINTARO STEREO EARPHONE KIT 3.5mm & 6.5mm Jack CODE:MMT-EARPHONEV2 Cost effective earphones for many audio devices. 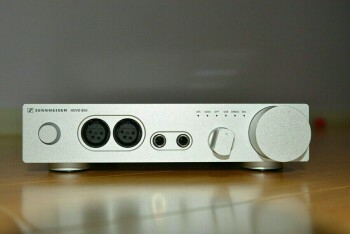 Includes 3.5mm to 6.5mm stereo audio adapter. Earphone sponges included. LOGITECH C615 HD WEBCAM C615 HD Webcam CODE:LOG- ***** HD video calling up to 1280x720 pixels. 720p calls & 1080p recording. Fold-n-go design. LOGITECH C615 HD WEBCAM C615 HD Webcam CODE:LOG-960000738 HD video calling up to 1280x720 pixels. 720p calls & 1080p recording. Fold-n-go design. LOGITECH Z150 SPEAKERS Z150 Speakers Black CODE:LOG- ***** Get rich stereo sound in a small package. Simple to set up and control, these speakers make it easy to enjoy your music, movies and games. Works with Windows® and Mac OS® Sound card or 3.5mm audio out. LOGITECH Z150 SPEAKERS Z150 Speakers Black CODE:LOG-980000862 Get rich stereo sound in a small package. Simple to set up and control, these speakers make it easy to enjoy your music, movies and games. 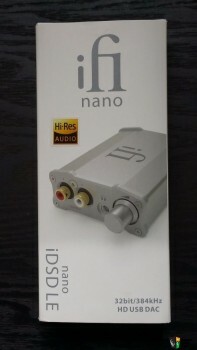 Works with Windows® and Mac OS® Sound card or 3.5mm audio out. LOGITECH Z213 SPEAKERS Z213 2.1 Stereo CODE:LOG- ***** For privacy when you need it, a headphone jack is conveniently built into the control pod. Turn up the bass to your acoustic needs with a separate control knob at the back of the subwoofer. LOGITECH Z213 SPEAKERS Z213 2.1 Stereo CODE:LOG-980000944 For privacy when you need it, a headphone jack is conveniently built into the control pod. Turn up the bass to your acoustic needs with a separate control knob at the back of the subwoofer.